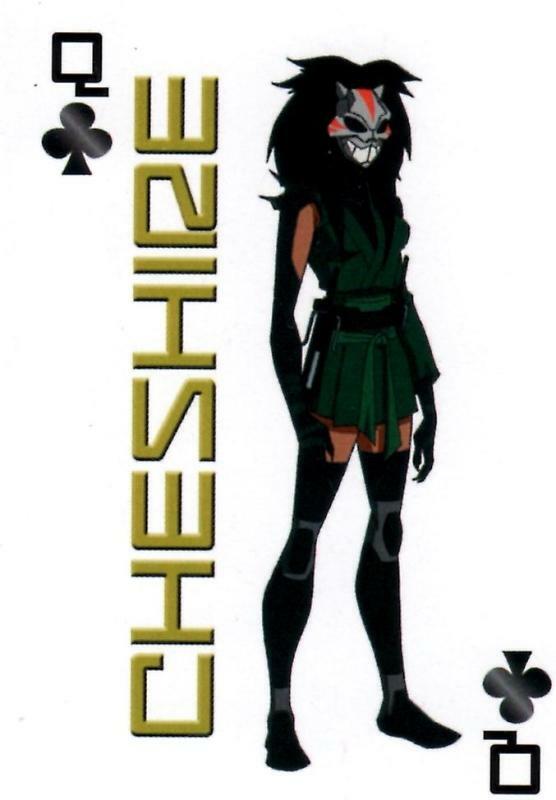 young justice cheshire. . HD Wallpaper and background images in the Teen Titans vs. Young Justice club tagged: cheshire young justice. This Teen Titans vs. Young Justice photo contains hip boot and thigh boot. There might also be чулочно-носочные изделия, шланг, шланги, сюрко, покрывать, surcoat, камзол герольда, tabard, and гербовая накидка.